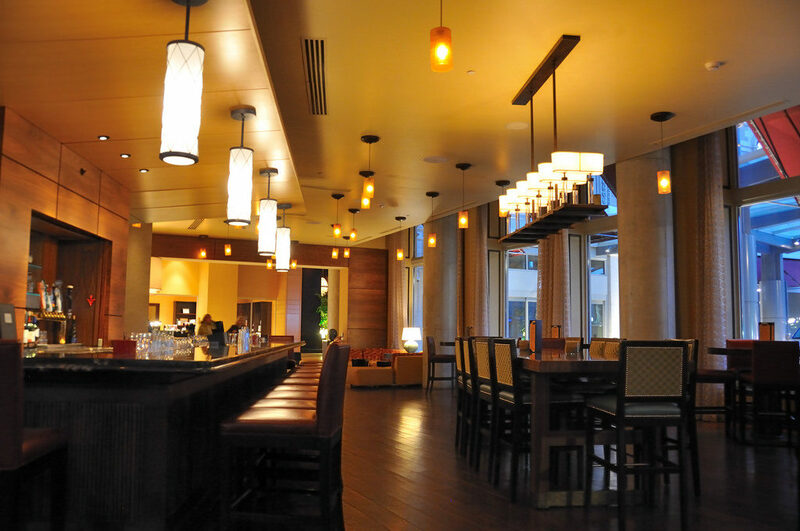 Keeping lighting and kitchen equipment up and running is essential for a successful restaurant. With our unique lighting design, we help make a comfortable dining atmosphere that can also show off the architecture of your restaurant. Between subtle accent lighting for lounge and dining areas, bright, colorful lights for sports bars, or even strobe lights for dance bars, we do it all! We have wired commercial kitchens large and small, making power available to keep a functioning kitchen and restaurant.